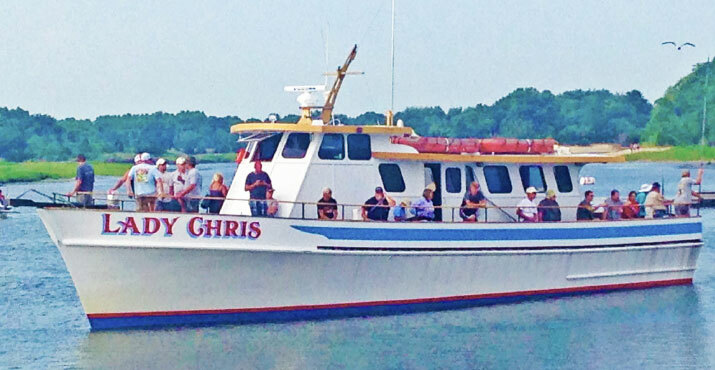 The Miss Chris, with Captain Mike Scanlan at the helm and first mate Jim are here to take you on a fun family adventure. 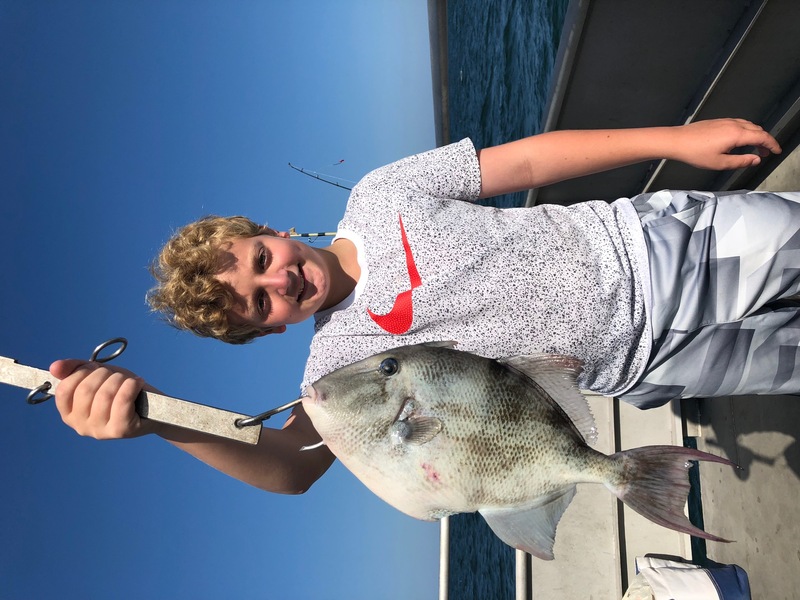 Departing daily in season at 8:00 AM, 1:00 PM and 6:00 PM on half day fishing excursions, the Lady Chris is the big boat with small crowds, Never more than 49 people. Captain Mike realizes we are fishing for today and the future, thus the Lady Chris crew encourages Catch and Release and other sustainable fishing practices. 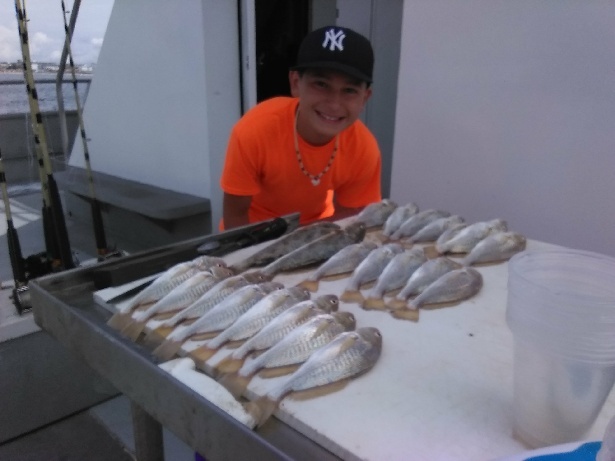 Bait, Parking, and Fishing Instruction are all available for free. 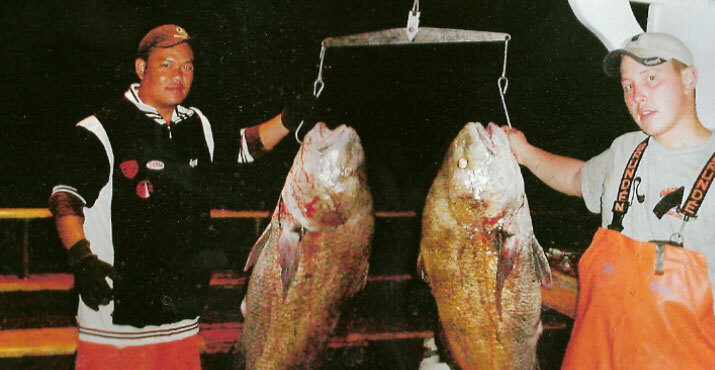 You are welcome to bring your favorite fishing rod or you can rent a quality rod and reel aboard. You are welcome to bring a small cooler with lunch, but snacks and beverages are available on board for purchase. 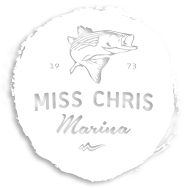 If you want the best and most up to date info on what lures are working, stop into the Miss Chris Tackle shop for up to the minute fin-formation, tackle and bait.